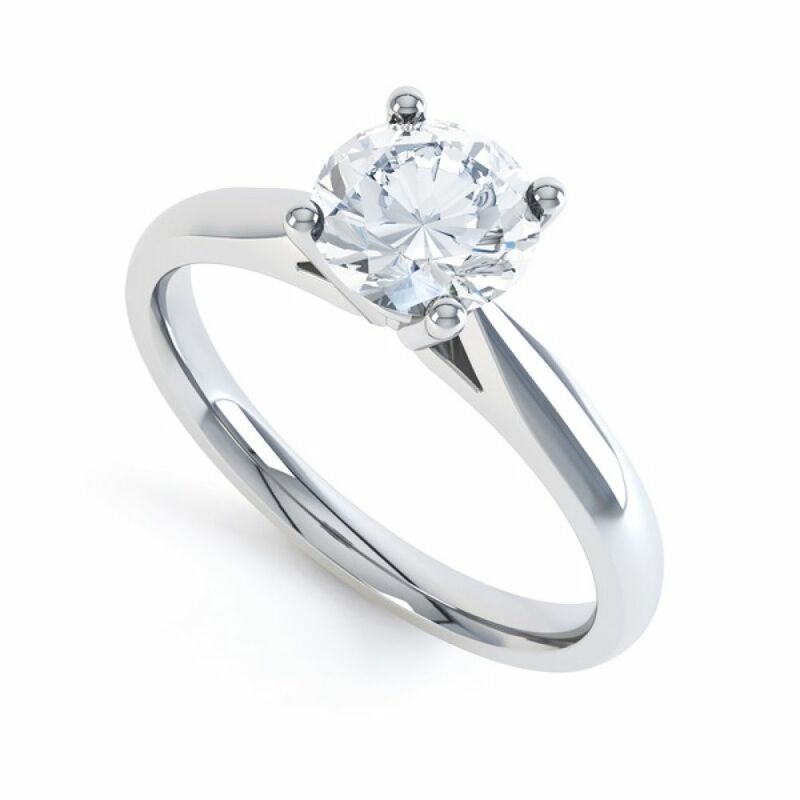 A classic four claw round diamond solitaire engagement ring with open shoulders. Harmony achieves a remarkable balance – weaving exceptional craftsmanship with modern solitaire styling. 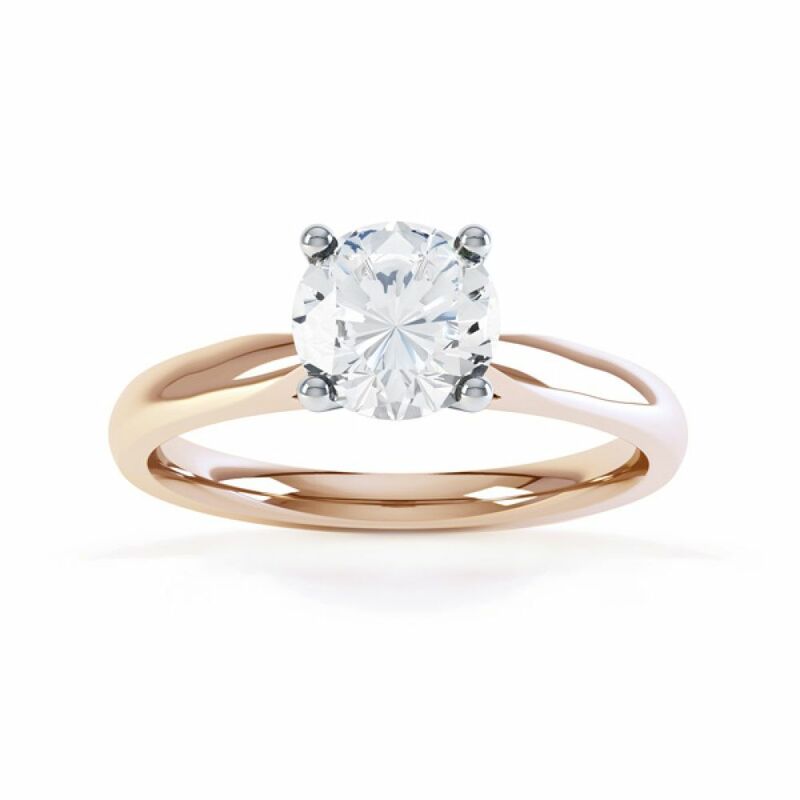 This very simple solitaire ring design provides the perfect setting for to accommodate your chosen Round Brilliant Diamond. 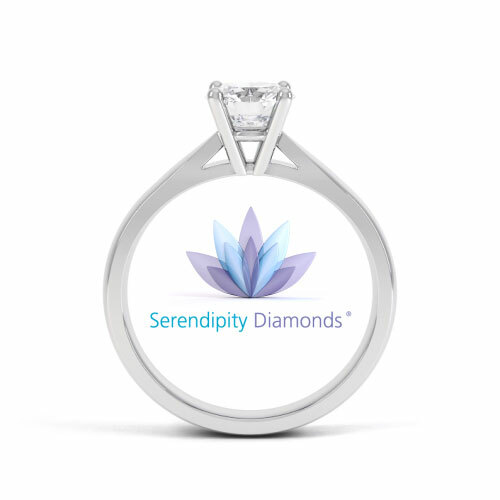 Each Diamond is sourced by one of our team, selected to meet your chosen specifications, backed by the reassurance of reputable Diamond certification. 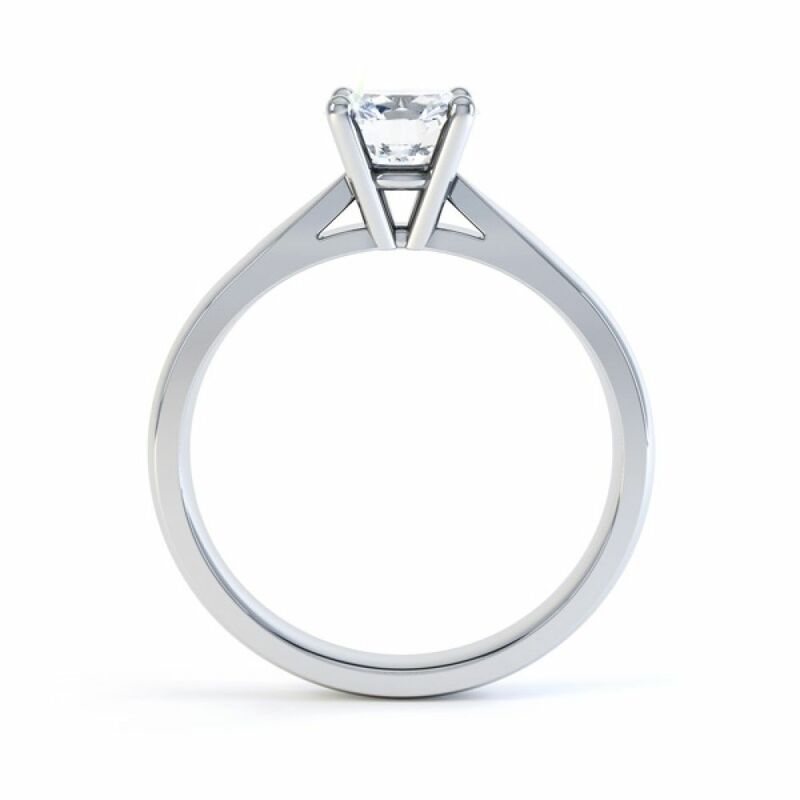 Over a period of 3 - 4 weeks your ring is crafted from the raw materials into the gleaming finished ring, mirror polished to perfection. The exquisite design features a substantial and comfortable band which flows seamlessly into beautifully styled narrowing shoulders – an inspired choice for the perfect Diamond solitaire Engagement Ring. Additional details include a 2.5mm wide court shaped band and a setting height of approximately 5.5mm from the finger.